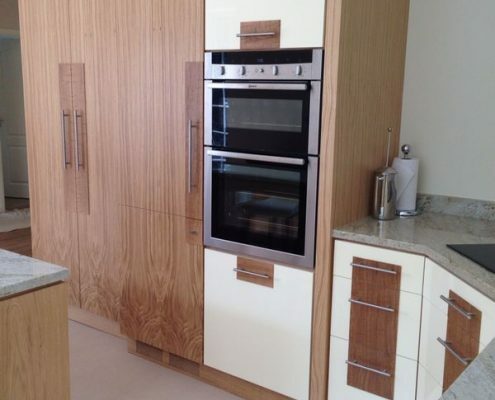 Bespoke Kitchens and Furniture is the ideal place to start your bespoke kitchen journey in Farnborough. 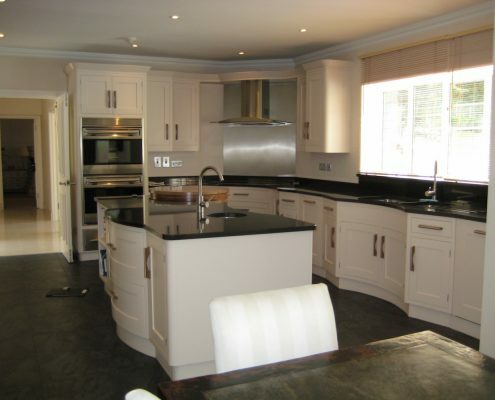 We specialise in luxurious custom kitchen furniture. We have developed our eye for detail. Our team of experts rigorously check each bespoke piece we produce to ensure they meet the highest standards. 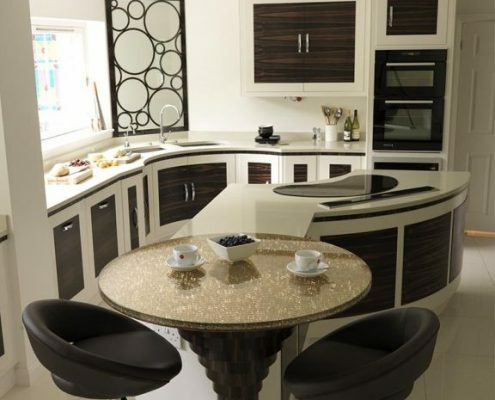 We stock only trusted and high-quality kitchen design ranges. 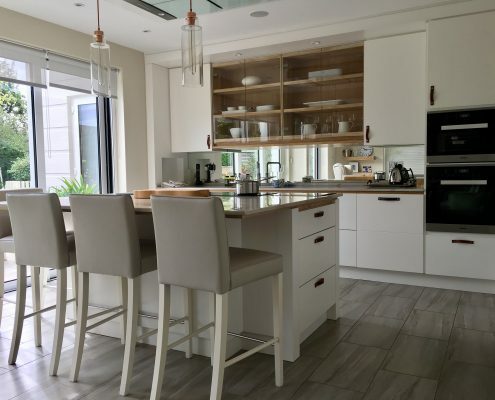 The Bespoke Kitchens and Furniture team also possesses an in-depth knowledge of which materials suit your furniture specifications. We make sure that all of our pieces won’t only complement your home, but also last a long time. 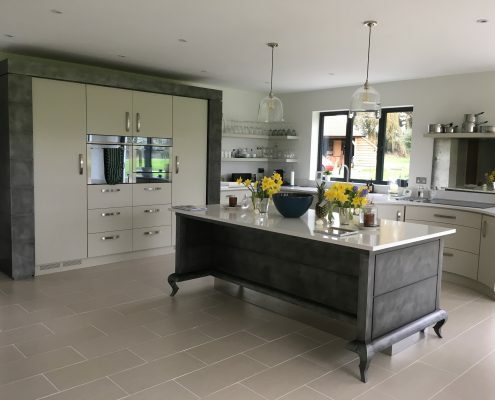 Our bespoke kitchen services in Farnborough take you on an inspirational journey as we lead you to our collection of kitchen styles and designs. 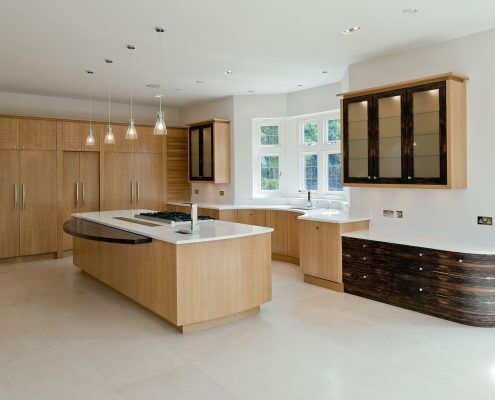 We help you realise the key features and design attributes for your bespoke kitchen. 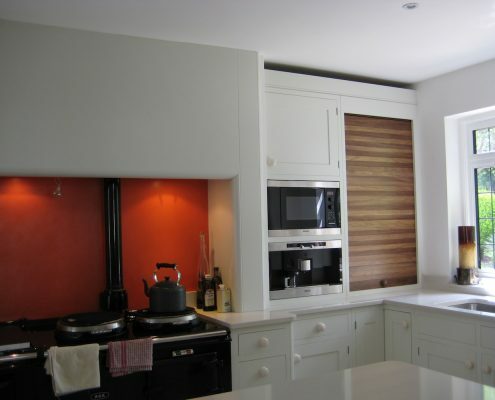 Our design team will create a solution that is perfectly suitable for your unique kitchen needs. Your journey to a new kitchen begins with a consultation. On your set appointment, you will meet up with one of our team to explore initial ideas. Our experts will discuss your ideas and combine them with our professional opinion. Once we have all the information, we will schedule a home visit. During the home visit, our interior designers will take measurements and discuss more design ideas for your new space. We will put all the gathered details into a comprehensive bespoke plan, complete with spatial drawings and projected costs. After the confirmation of the plan, we get to work. You will receive a detailed schedule of works, which includes the dates for the tradesmen and craftsmen involved in your project. Cook up a storm or entertain guests in a kitchen space with furniture specially designed for it. Get in touch with us today and schedule your FREE consultation. 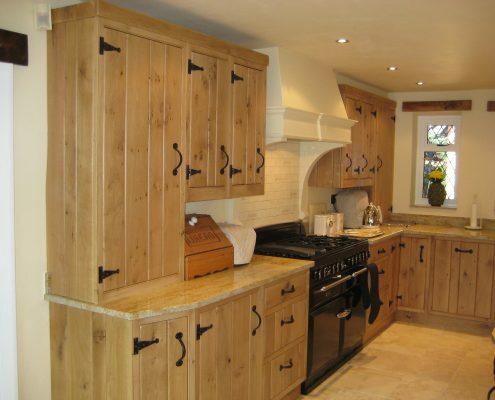 If you’re looking for beautifully crafted, hand-made bespoke kitchen furniture – look no further. We’d love to have a chat with you about your requirements. 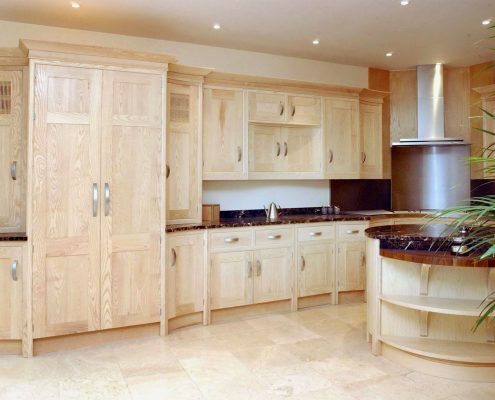 Every piece from Bespoke Kitchens & Furniture is handcrafted with the modern homeowner in mind. 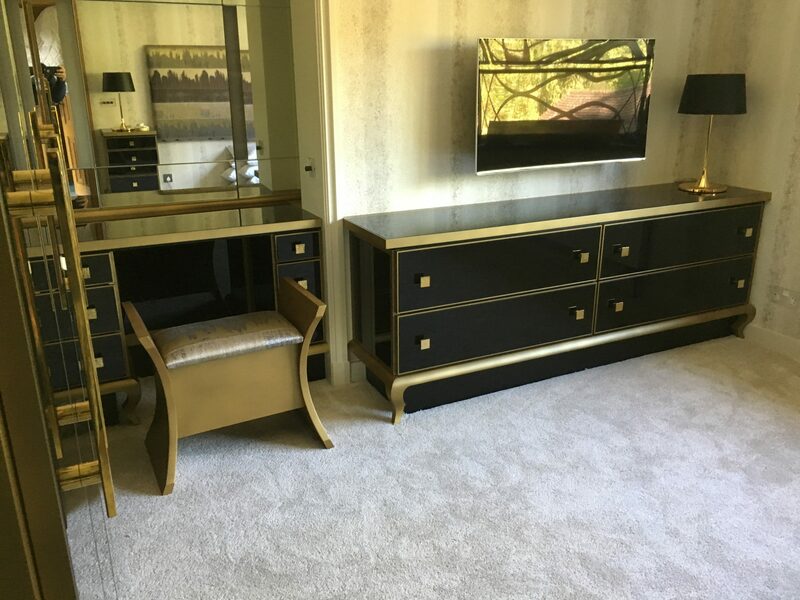 Our high-end furniture range is curated for the bedroom, kitchen, bathroom or any space in your home that could use a stylish design overhaul. We carry a competitive portfolio of our previous work – feel free to browse through and take inspiration from it.